On July 24, UN officials stated that the Egyptian military had destroyed approximately 80 percent of smuggling tunnels connecting the Gaza Strip to Egyptian territory. 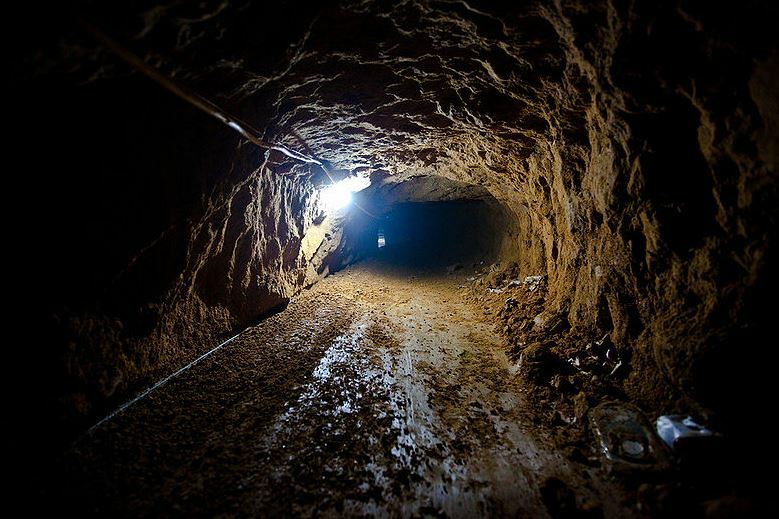 Following the ousting of President Mohammed Morsi on July 3, the Egyptian military set out to destroy hundreds of these tunnels as part of a broader effort to restore order in the Sinai Peninsula. With its main artery to the outside world effectively cut along with its ideological allies in Egypt ousted, Hamas has few favorable options to prevent its demise. Smuggling tunnels to the Gaza Strip have been destroyed by the Egyptian military. Tunnel closures have begun to impact daily life in Gaza, sparking rampant fuel and electricity shortages. Shortages of concrete have resulted in the firing of approximately 20,000 construction workers, while 90 percent of Qatari and Turkish-funded projects in Gaza have reportedly been suspended due to lack of supplies. In addition, three fishing zones in Egyptian territory have since been closed to Palestinian fishermen. The official border crossing at Rafah, meanwhile, has remained mostly closed since July 3. During last week’s Operation Defensive Pillar, Israelis and the world at large witnessed the unprecedented success of the Iron Dome air defense system. After all was said and done, Iron Dome operators successfully shot down more than 87 percent of incoming Grad, Katyusha, and Qassam rockets over Israeli urban centers, potentially saving countless lives. 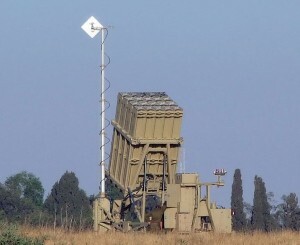 An Iron Dome anti-rocket battery. However, this new capability may cost Israel and its grand strategy for achieving a lasting peace with defensible borders in the long term. 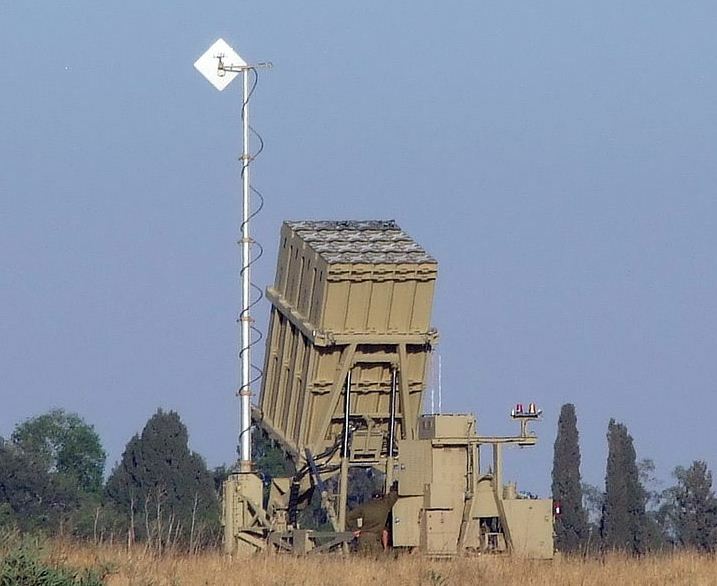 Ultimately, the Iron Dome’s success may have limited the Jewish State’s ability to act against terrorist groups, inciting such groups to execute more innovative methods of attack, thus making a sequel for operation Pillar of Defense ever more imminent. 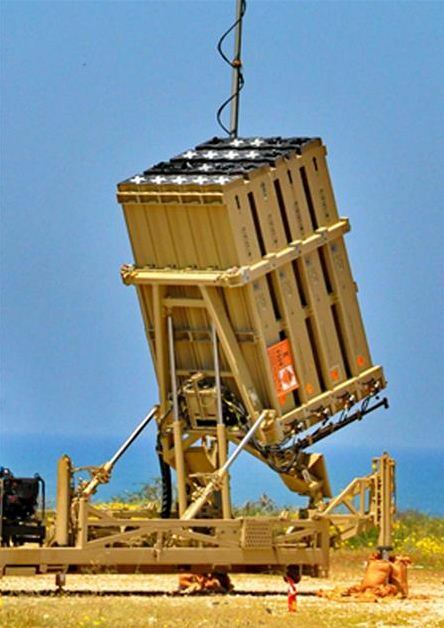 After witnessing the tactical, operational, and strategic advantages the Iron Dome provided during eight days of heavy rocket fire, the debate over how the system affects Israel’s grand strategy continues nevertheless. Since the late 1980s, Israeli defenseexperts maintained that short to medium range missiles and rockets would be the dominant weapons threatening the Israeli home-front in the future. This notion materialized during the 1991 Gulf War, when 39 Soviet made Iraqi Scuds exploded throughout Israeli cities and towns. After this watershed moment, various Arab regimes and militant organizations began to stock pile such missiles and rockets in anticipation of any future confrontation with Israel. To counter the perceived threat, Israel developed a new defense doctrine, one that is pro-active and multi-tiered. Israel’s Iron Dome Anti-Missile system. Israel’s first system was the single-stage testing platform Arrow I missile, which was later developed into the dual stage Arrow II. This system has an operational range of 90-148 kilometers and a flight ceiling of 50-60 kilometers. Both the range and flight ceiling are dependent on the ballistic profile of the incoming threat. Testing of the system indicates that it is capable of intercepting 90% of incoming threats. 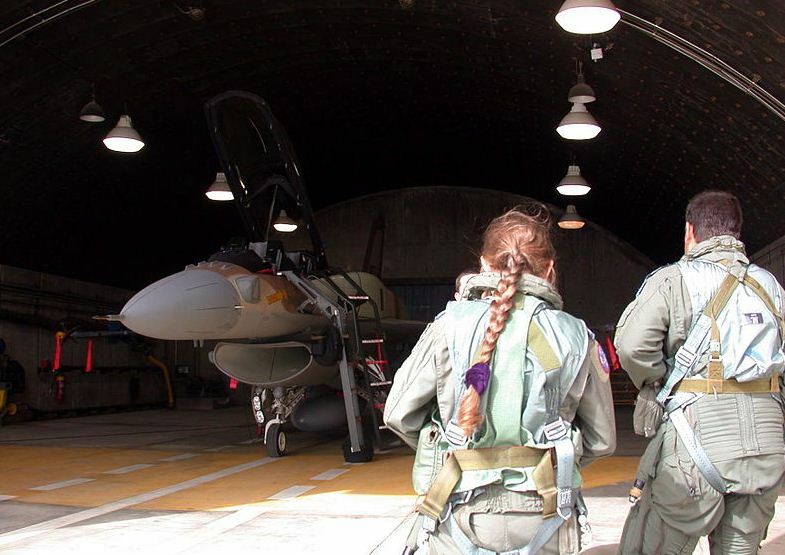 In 2009, the Israeli aerospace industry began to develop the Arrow III, which is capable of operating as an exo-atmospheric interceptor that contains a maneuverable warhead. Due to its capacity to operate in the exo-atmosphere, it is supposedly able to intercept an incoming threat before it reenters the Earth’s atmosphere. War in Gaza: Sooner Rather Than Later? Unfortunately for Hamas, the Gaza Strip remains a negligible pawn on the Middle East chessboard, a playing card to be used by regional powers when it suits them most. Tension in southern Israel remains high after the Israeli Air Force targeted a smuggling tunnel and another terror-related facility in the Gaza Strip following the fire of four Kassam rockets into Southern Israel on December 28. 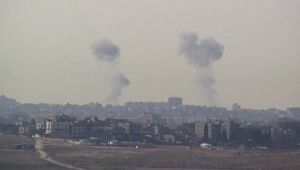 The recent exchange of fire was triggered by the targeted killing of two militants in the Gaza Strip on December 27, who according to the Israeli Defense Forces (IDF) were en-route to commit a terror attack along the country’s southern border with Egypt. At least one of the militants killed in the raid was reportedly an Islamic Jihad member. 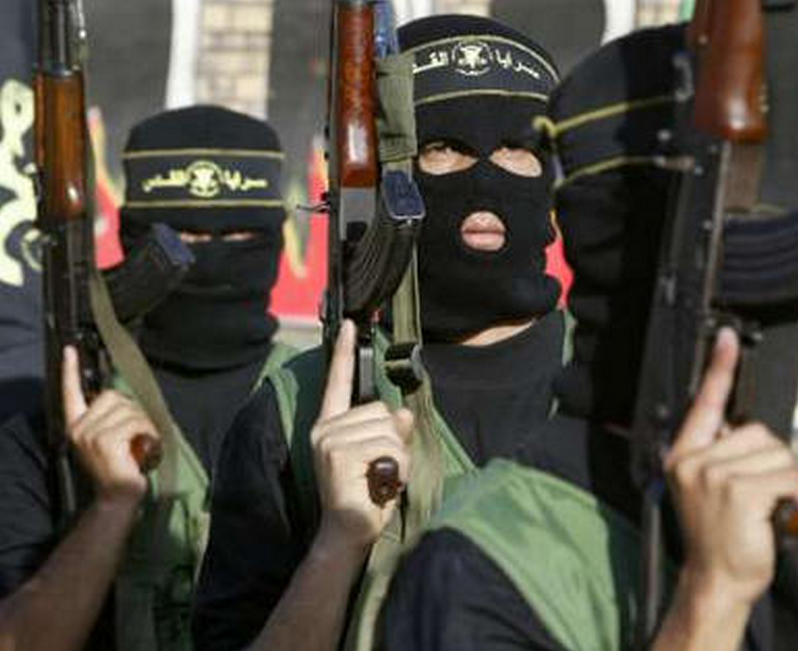 Islamic Jihad militants march in Rafah. Until now, the Islamic Jihad’s response has been relatively mild. In previous instances, the militant group responded by firing larger salvos of rockets into Israel, and to greater distances. The mild response can be attributed to a number of factors. First and foremost, the group has suffered serious losses in its recent skirmishes with Israel, especially during the months of August, September and October. 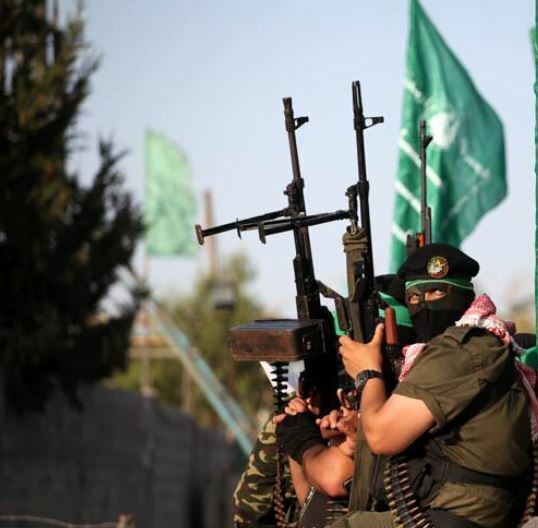 Second, the Islamic Jihad is being restrained by Hamas, who controls the Gaza Strip and has a low interest in escalating the situation at this point. 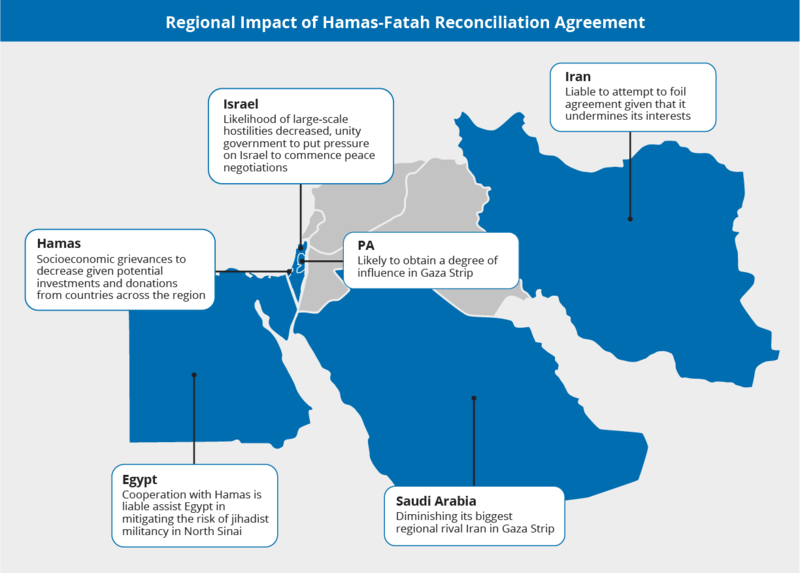 Lastly the group is being pressured by both Fatah and Hamas to avoid an escalation at a time when reconciliation talks between Palestinian factions are underway. Hey Buddy!, I found this information for you: "War in Gaza: Sooner Rather Than Later?". Here is the website link: https://www.max-security.com/reports/gazawar/. Thank you.